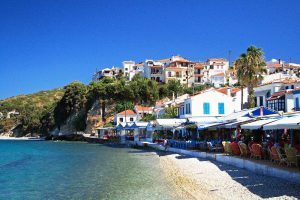 Samos is a fantastic holiday destination for visitors of any age. Its unspoilt beaches, ancient sites and rural villages provide a unique view of typical Greek lifestyles. 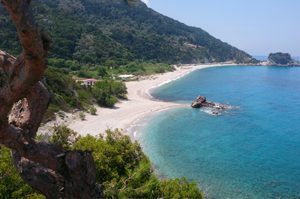 If you’ve never been to Samos before some potential highlights of any visit are discussed below. 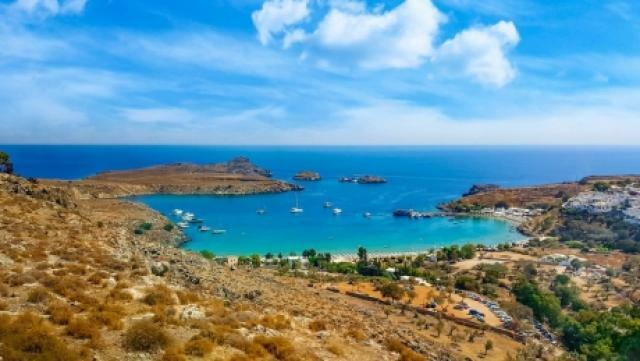 One of the reasons why <a href=”http://www.halcyondevelopments.com/property-news”>holiday home ownership</a> in Greece is so popular is because tourists flock here year-on-year. One activity they often enjoy is a sailing trip to explore the Greek Islands. Read on to find out more. Nothing is more iconic of French culture than wine. 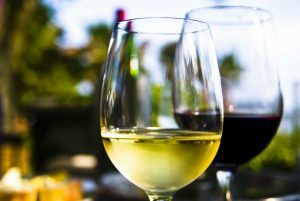 Although the Limousin region is not currently famous for wine-making, like Bourdeaux or Rhône Valley, it is slowly regaining its lost reputation. In the Middle Ages, Limousin was famous for its Renaissance art and lesser known for its wine. 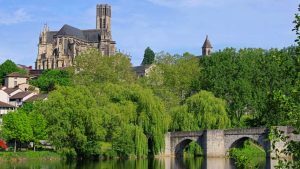 Historic periods of poor weather and disease ravaged the region’s wine growers, and only recently has there been a wine-making renaissance in Limousin. 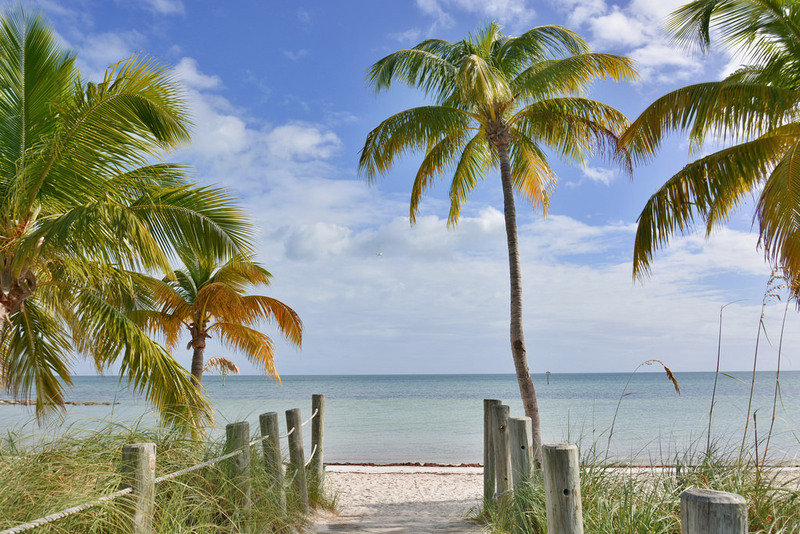 When you think of Florida, you imagine the shrieks of thrilled holiday-goers on the rides at Universal Studios, or little children dressed in fancy dress eating Mickey Mouse shaped pancakes. 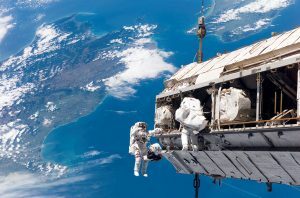 However, Florida is also renowned around the globe as one of the original homes of space exploration, which is another reason it makes a popular destination for holiday homes. Florida offers some truly hair-raising – literally! – and educational activities for its residents that are just out of this world. Could Limoges become the high speed transport hub of France? When you think of the Limousin, you think of chateaus and lakes, museums and gastronomy. After all, this is where the prized Limousin cattle were first bred and beautiful hand-painted porcelain is crafted. But the Limousin is fast developing a reputation for innovation of a different kind, with a number of startups making the relaxed and beautiful centre of France their home. And no wonder. The Limousin has low unemployment, excellent transport links to Paris and a bustling airport. 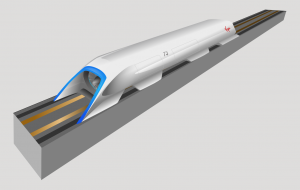 But it may soon be the world pioneer for subsonic transport. When you reach retirement age, it’s time to start thinking about how you want to spend the golden years of life. For many, the thought of retiring abroad provides an exciting opportunity to take in different cultures, climates, and experiences. 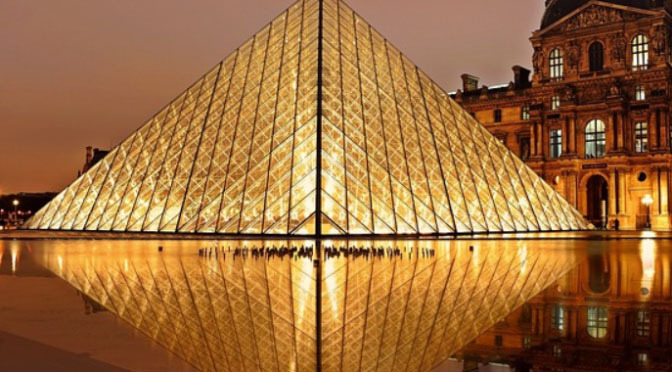 One such location that is very popular with UK retirees is France; approximately 200,000 British expats currently reside in the country, with a third of them being retirees. 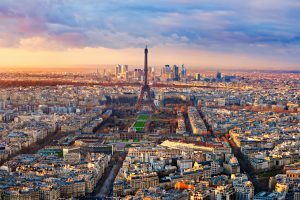 With that in mind, here are just a few reasons why you should consider spending your retirement in France.